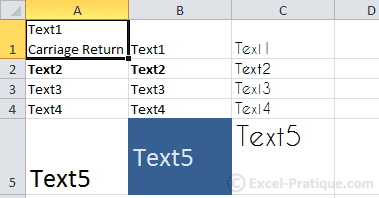 Place your mouse pointer on the edge of the cell you have selected so that the pointer turns into a quadruple arrow (see image below), then click and drag to move the cell. 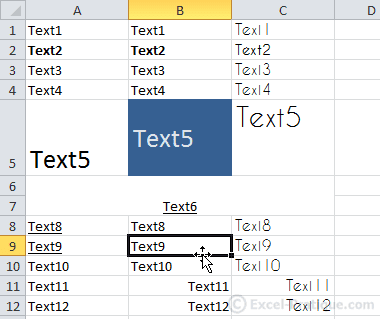 Select one or more cells, right click on one of the cells you have selected, and click Copy. 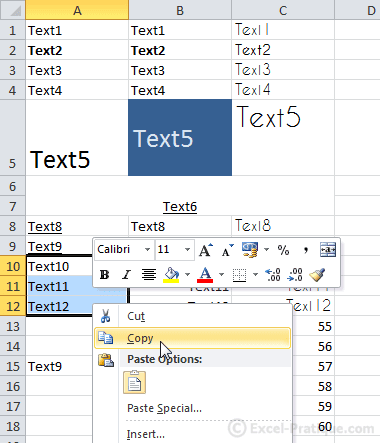 Then right click where you would like to duplicate the cells and click Paste. 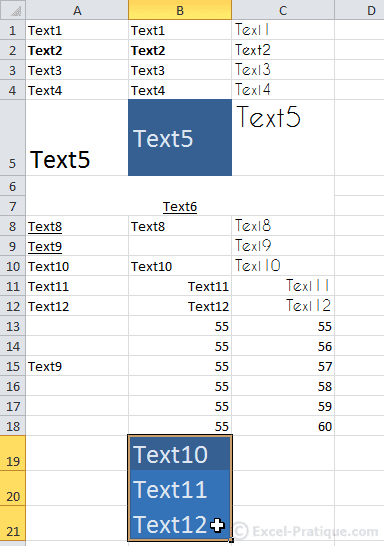 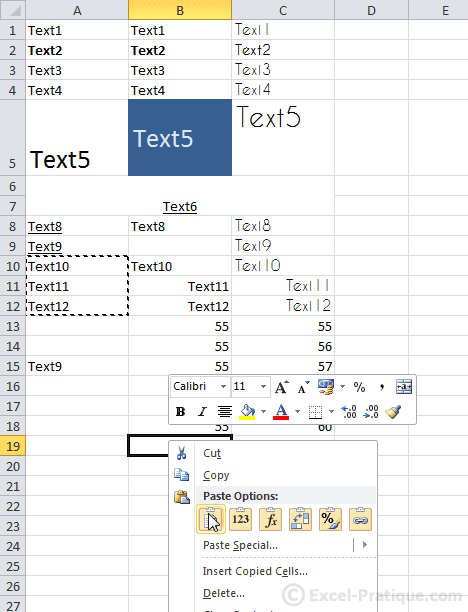 Click on the cell that contains the formatting you would like to copy, then click on the Paintbrush. 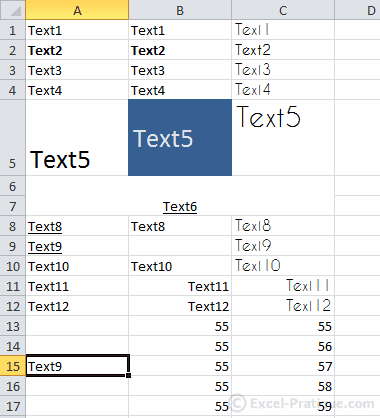 Then just select the cells that you want to receive the formatting you have copied. 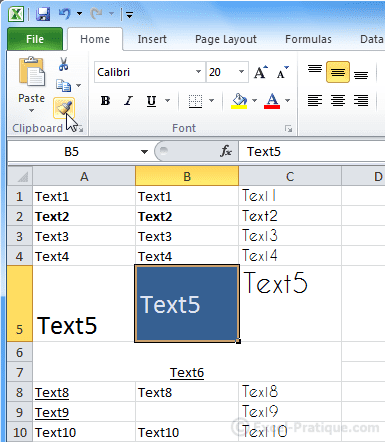 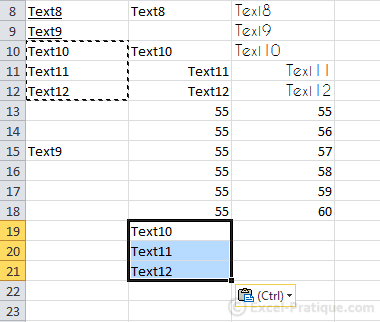 To add a line break within a cell, press Alt + Enter.